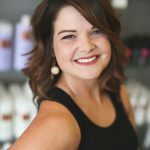 Tori is 22 years old and has been doing hair for 2 years. Her favorites are color and formal up-do styles. 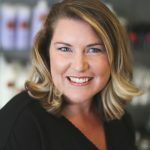 Her favorite coloring technique is balayage hair painting, so if you’re into the new trends, she’s your girl! Make an appointment with her for a couple hours of relaxation! Outside of work, she enjoys spending time with her 2 year old son, Rylan.